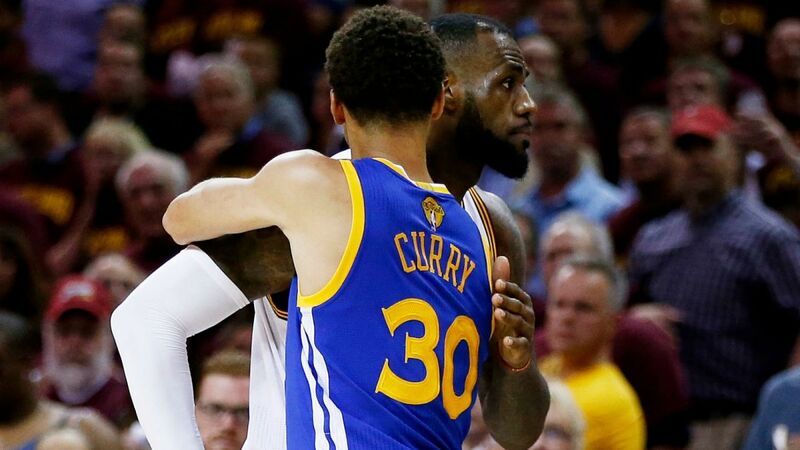 The Cavs and Warriors: Neither should need a big move, but if either could make an interesting upgrade, they’d make themselves the favorites going forward. The Eastern Hopefuls: Boston and Washington are looking to make a move that can make them a real threat to Cleveland. Boston has the assets to snag another star, but none are really available and Danny Ainge has seemed trigger-shy thus far. Toronto already made a trade, snagging Serge Ibaka and putting Boston and Washington under more pressure. The Western Hopefuls: The Clippers, Spurs, Grizzlies, Rockets, Jazz, and Thunder may be able to give the Warriors a challenge, but each would need to make a February upgrade this week. With Golden State so strong, any win-now move by this group could be futile regardless. The Chum: There are a host of teams trying to make the playoffs as a six to eight seed. Maybe they don’t have their own draft pick or maybe they just have misplaced priorities. These teams usually make trades that feel desperate. Rarely do real valuable pieces make these teams into contenders, but the pieces they ship elsewhere can shift the title race. And just last night, two of these teams did exactly what we might have expected, with the Pelicans acquiring DeMarcus Cousins. The price to bring in the elite big man was far lower than expected, with New Orleans parting ways with Buddy Hield, Tyreke Evans, Langston Galloway, a top 3 protected 2017 first round pick and the 76ers 2017 2nd round pick. It’s hard to believe Sacramento couldn’t have received more value from trade partners like the Celtics, but the Kings are the Kings, so here we are. After all their ups and downs with Boogie, the Kings finally trade him and reset the franchise, and all they got in return was a bag of beans. This trade has ripple effects throughout the league. Chicago would have received the Kings first round pick this season if it was outside the top ten, now highly unlikely with Sacramento’s roster more full of scrubs than a doctor’s closet. 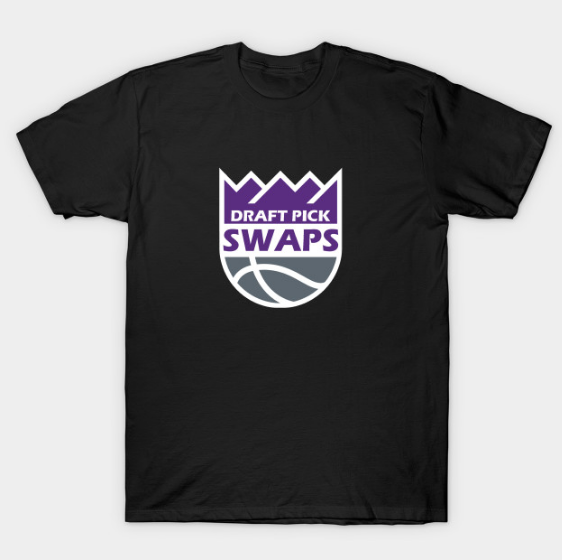 The Sixers are also affected as they hold the right to swap picks with Sacramento this year and Sacramento’s unprotected 2019 first round pick. With the Kings in disarray, as always, those assets look mighty valuable. The Tankers: Another group is looking to plummet to the bottom, sending current value for draft picks and young difference makers. Teams like Phoenix and Minnesota could make huge moves this week. The Sixers would like to move Jahlil Okafor and are looking to take back a first round pick, a young guard or swingman, or an iTunes gift card. NC State fired coach Mark Gottfried (who deserved better). Fans at the next Wolfpack game responded with…enthusiasm? Miley Cyrus' 'The Climb' started playing in the Bucks' locker room. Giannis Antetokounmpo poked his head up to ask: "What the hell is this?" Palestra Back: The race to the bottom of the standings for the Lakers, Sixers, and Magic would have huge ramifications for all three franchises. Larry Brown Sports: I identified seven players capable of leading a Final Four charge. 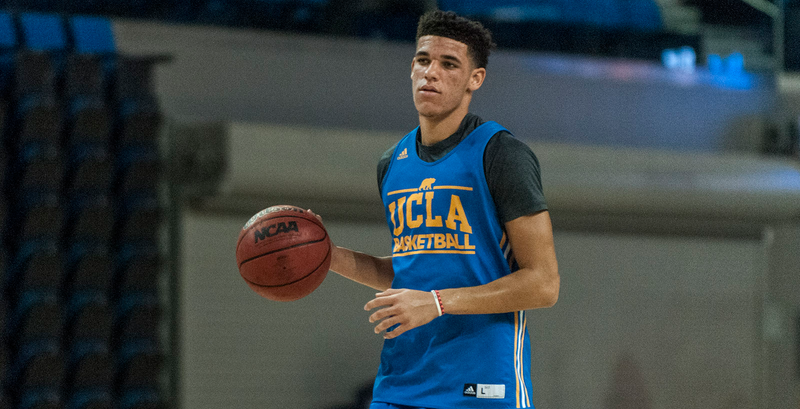 Rush the Court: It’s not too late for teams on the wrong side of the bubble, but my latest piece at RTC looks at the limited paths available to those struggling to make the tourney. ESPN and TrueHoop studied the Twitter voting for the NBA All-Star Game and found some fascinating results. Baylor University’s athletic program is in shambles, but this isn’t the first time. Scott Drew helped lead the Bears after one player was murdered by a teammate and now, with the sexual assault crisis dragging the football team down, Baylor is counting on him again. Looking for an inside look into top college basketball programs? Sports Illustrated followed Villanova’s Josh Hart around for the weekend. Click for the stories about practice and preparation, stay for him trying to plan Valentine’s Day for his girlfriend. UCLA, Arizona, and Oregon are jousting for a very important spot out West. Whoever wins the Pac-12 (especially if they sweep the regular season and conference tournament titles) would be in line for a great seed from the NCAA Selection Committee. That team would likely slot in as the #2 seed in the West Region (behind Gonzaga), playing all of their tournament games in the Pacific Time Zone. If things get messy for Baylor and the top teams of the ACC, the Pac-12 champ could steal the fourth one seed. The other two teams from the top of the Pac-12 will be East of the Rockies for the tournament, as each region can only have one team in its top four seeds from each conference. Looking at the top teams in the Big XII, ACC, Big East, and SEC, that is a scary proposition. Arizona holds a one game lead over Oregon and a two game lead over UCLA. The Bruins can do themselves a huge favor with a win on Saturday.